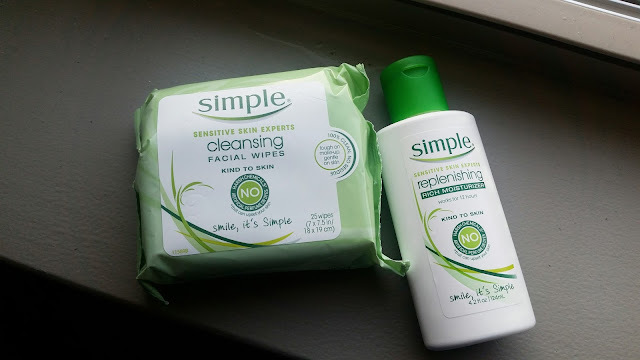 I have been a fan of Simple products since I accidentally ran across it one day browsing the aisles of Walmart, at the time I was looking for a new moisturizer that would be light weight on my skin but would still keep my face properly moisturized and not feel like a grease ball. I read the details on the bottle and didn't see anything that looked harsh or would make my skin freak out, so I was like well there is no harm in trying something new. 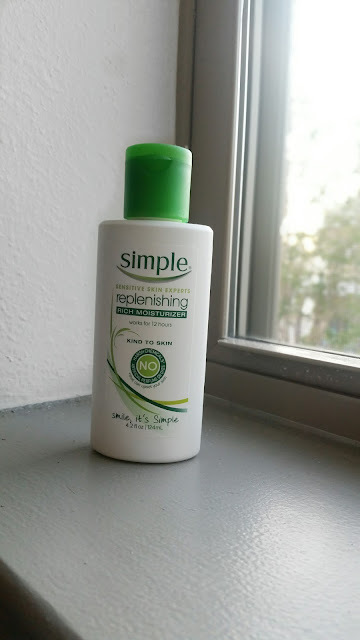 Mind you Simple is a UK brand, so it was just getting into the American beauty brand market at the time that I discovered it so there weren't much reviews or people that had really used it or knew about this brand (at least in the United States). So I was kind of going on a whim and trying this product, and let me just tell you I definitely made the best decision on that. After getting the moisturizer and completely falling in love with it, I have gone ahead to try other Simple products that I love just as much such as the facial wipes. 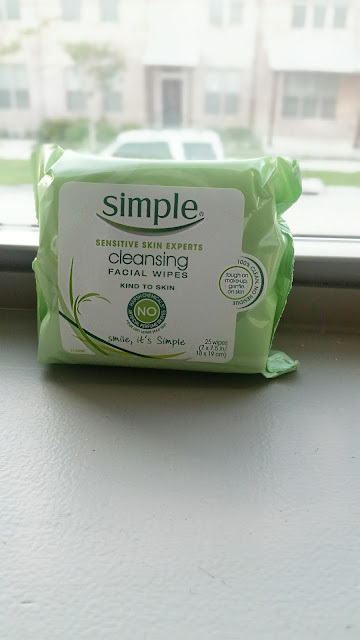 I mostly use it to wipe makeups and I think the thing I love most about the wipes is the fact that I don't get that oily residue all over my face every time I use it. To me, it feels like I grabbed some paper towel from the kitchen, poured some water on it and I am using that to clean my face. And the fact that the wipes are so light they make perfect cleansing wipes, especially with moving to this VERY HUMID and HOT Texas weather. 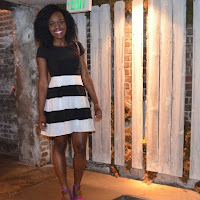 Whatever formula is being used in their product definitely works for my skin, ever since I started using simple products I have seen tremendous improvements to my skin like less break outs and a I could almost say my skin has a glow to it as well. If you are in the market for a new facial product I would definitely recommend you try this out, being a mom always on the go its nice to not have to worry about my skin as well.